Kirk Anne, CIT, proposes a discussion session on blended/hybrid approaches to teaching. Is it possible to use online resources to prepare students for a better in-class experience? Can we use pre-class online evaluations to streamline the in-class delivery of material and provide correction to misunderstandings of the material? Would it be possible to use online sessions to reconfigure in-class meetings for better scheduling? Reflecting on Self-Reflection – Wed 25th Oct.
Lytton Smith on Reflecting on Self-Reflection – Wed 25th Oct.
Metagogy is a group blog that's part of the English @ SUNY Geneseo network. "Metagogy" is shorthand for a meta-level view of pedagogy's varied purposes, structures, methodologies, and consequences. 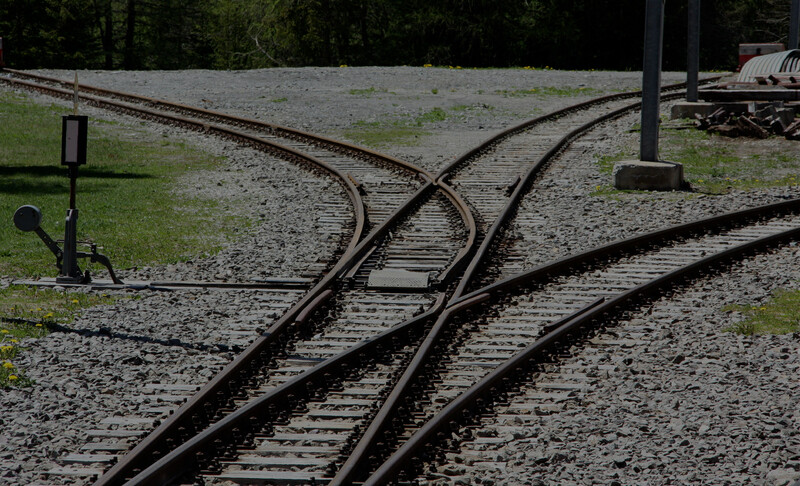 Header photo: decisions, by Martin Fisch on Flickr.